Miron Construction Co., Inc. recently welcomed two team members to its corporate office and warehouse. 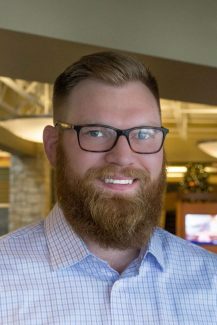 Adam Beranek joined Miron as an industrial project manager. In his role, Beranek provides direct management of construction projects in the industrial market. This includes handling any project issues, purchasing materials, creating and following project schedules, and careful monitoring of and reporting on financial issues related to projects. 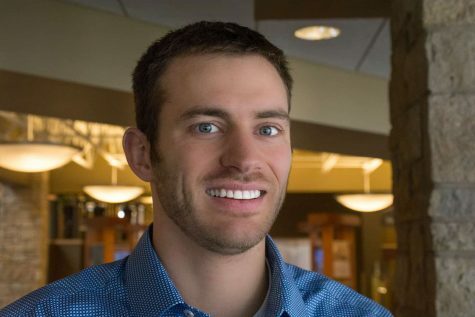 Beranek graduated with a bachelor’s degree in mechanical engineering from the University of Wisconsin – Platteville and brings more than five years of experience to his role. Stefan Palches joined Miron as a warehouse operations laborer. In his role, Palches gathers construction materials, packages construction materials and tools for transport, loads and secures construction materials, distributes materials and tools to inspection and repair stations, and more. Palches brings nearly 10 years of experience to his role.